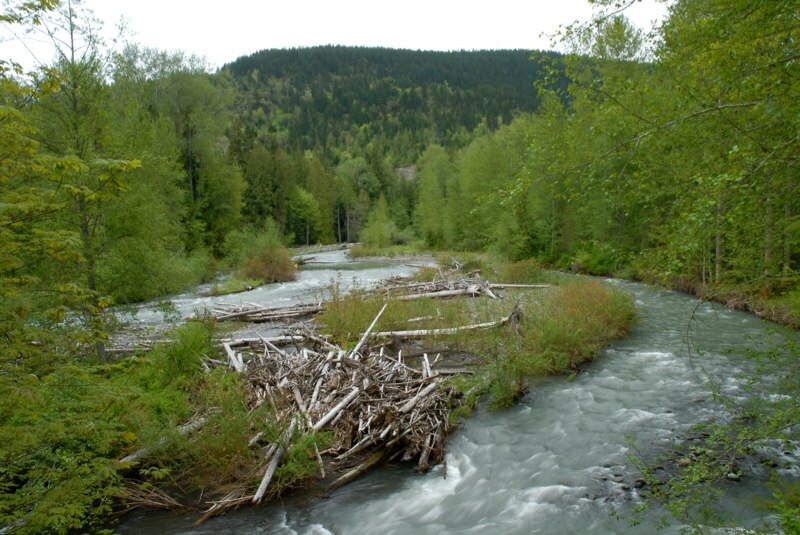 CELP works to protect the health of Washington’s – rivers and streams. River health demands leaving enough water instream to provide for clean water, recreation, and abundant fish and wildlife for today and future generations. The water in our rivers comes from precipitation in the winter but in the summertime rivers are fed by groundwater, which is the result of melting snowpack. In 1969, the people of Washington acted to set aside minimum levels of stream flow in our rivers and streams to protect fish, wildlife, and water quality by enacting the Minimum Flows Act. This act charges the Department of Ecology with setting minimum environmental flows for streams and rivers throughout the state through administrative rules called instream flow rules. Those instream flow rules generally represent the stream flows levels month by month that scientists believe are the minimum required to sustain fish and wildlife. 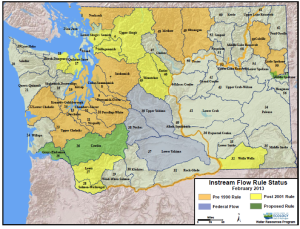 Knowing that these instream flow rules exist might give you the impression that the environmental values of Washington rivers are well protected. 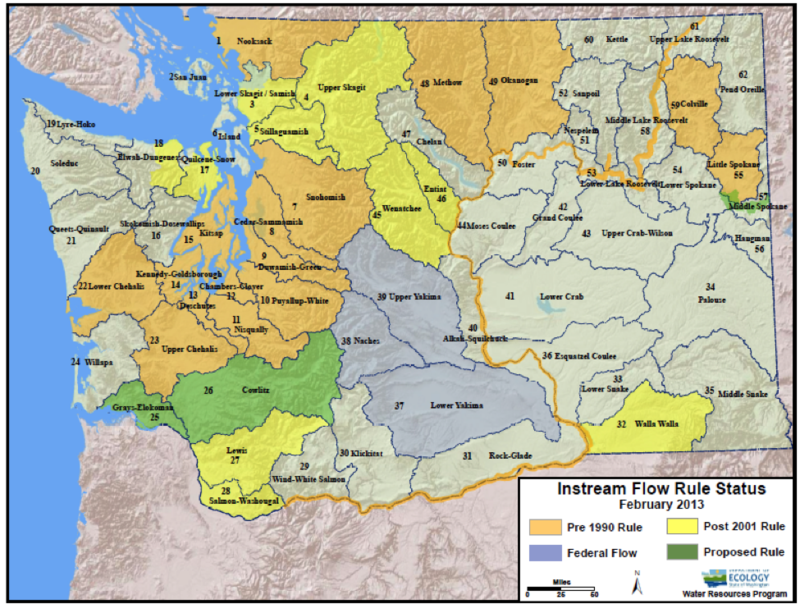 A 2013 map representing areas in Washington with instream flow rules. The beige areas represent counties with no instream flow rules, while orange areas represent flow rules that are in dire need of updating. Since 1969, the Department of Ecology has only adopted 25 instream flow rules, covering only one-third of the state. 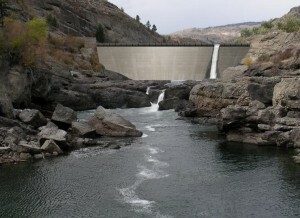 Some of the driest areas in the state, such as the Lower Snake River, remain without any rule. The rivers and streams there are simply unprotected. Moreover, the state’s oldest rules are woefully in need of updating to reflect better science, current conditions, and to include groundwater. Worse still, the Department of Ecology rarely, if ever, enforces Washington’s instream flow rules– are rarely, if ever, enforced by the Department of Ecology. As a result, instream flow rules are routinely violated. 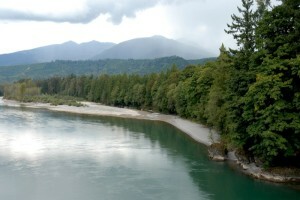 On average, the Skagit River’s instream flow rule is not met 105 days annually–almost one-third of the year. The Walla Walla River is worse: flows fall short of the minimum set in its instream flow rule 254 days each year on average. So, how is CELP keeping enough clean, flowing water in our rivers and streams? CELP works to push for quicker adoption of instream flow rules–CELP doggedly advocated for environmental flows in the recently adopted Dungeness Instream Flow Rule. CELP also works for the enforcement of the instream flow rules in place with federal and state agencies, our state legislators, tribes, and local governments. CELP was instrumental in defeating the bill in the 2012 legislative session that would have abrogated the Skagit instream flow rule for new private water rights. In 2013, CELP also helped win an important Supreme Court decision that shut down a Department of Ecology policy that allowed siphoning off legally-protected environmental flows for private development in the Skagit River basin. The state and a local PUD are willing to virtually dewater the beautiful Similkameen River and its falls to bring a small hydroelectric project out of mothballs. The project would guarantee that the Similkameen remains dammed, blocking over 100 miles of high-quality habitat. CELP and its partners are fighting to block this project so that the river can once again run free. Which picture of the Similkameen River do you prefer? 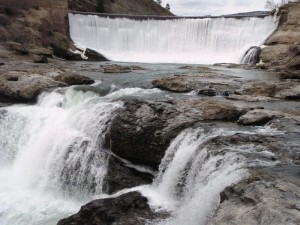 The Similkameen River and Falls without CELP and its allies.